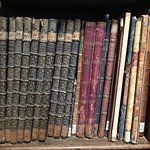 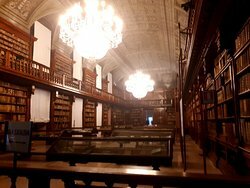 This is a beautiful library with a collection of books with historical value. 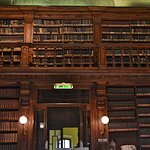 An impressive old library which is worth a visit and which is easily overlooked. 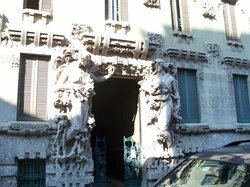 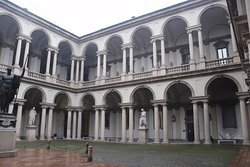 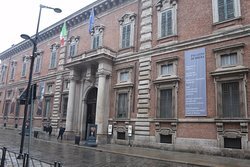 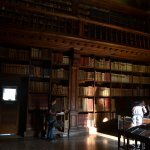 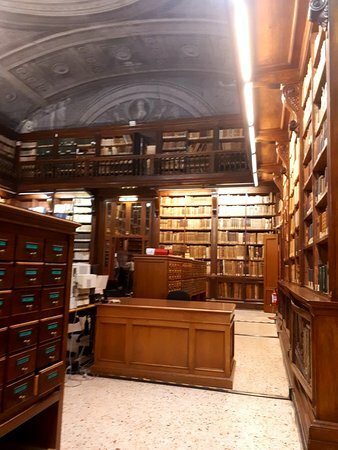 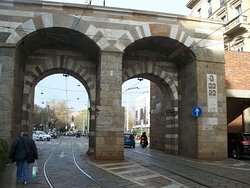 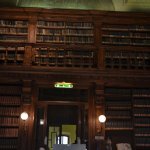 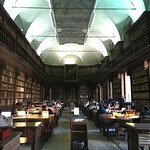 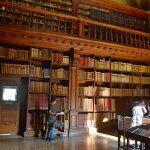 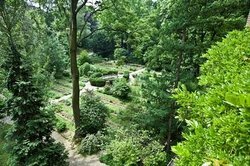 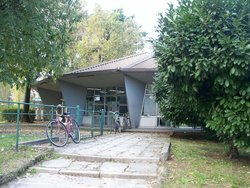 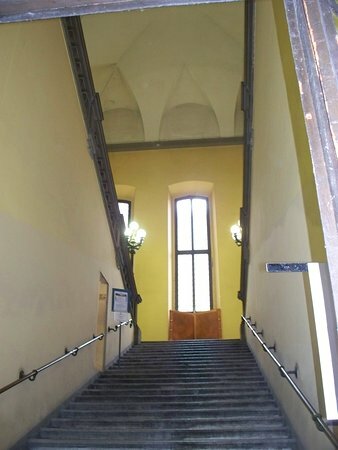 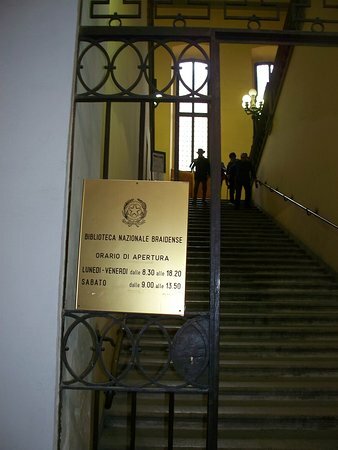 The first room is accessible to everyone, the reading room is only for those who use the library (you don't have to live in Milan for it, even foreigners can register). 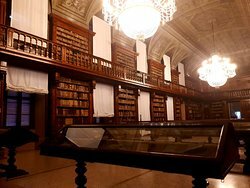 This is a beautiful library with a collection of books with historical value. 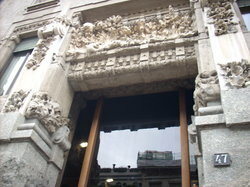 It is located on level 2 of the art academy. 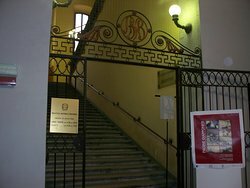 Very charming deco and reminds one of harry porter. 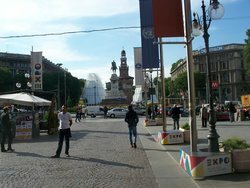 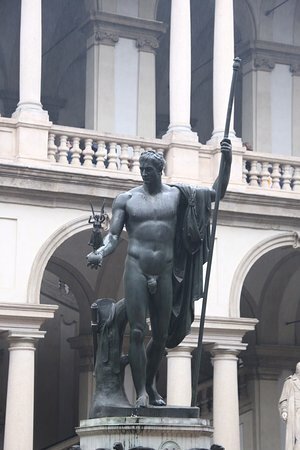 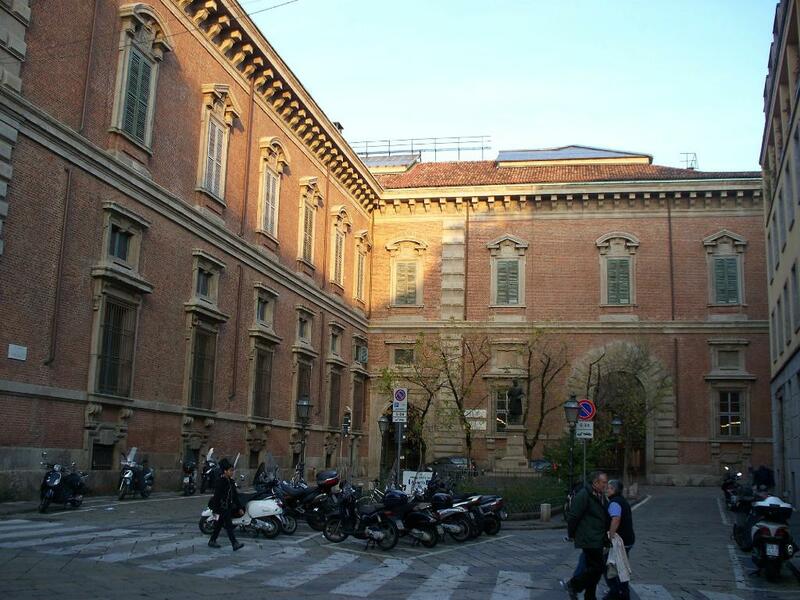 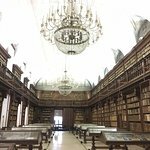 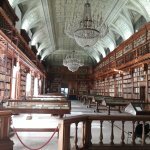 Get quick answers from Biblioteca Nazionale Braidense staff and past visitors.